Steven Rosch Media origins go back to 1978, the year ROAR Productions opened in a renovated bedroom. In 1980 ROAR incorporated and, over the next 15 years, grew to a 3500 foot, three studio audio recording complex with six engineers and corporate staff. Emphasis was evenly divided between music clients and advertising and government work. ROAR also became a first rate jingle house and soon, the center of a community of the some of the best singers, musicians, producers and arrangers in the Mid Atlantic and beyond. 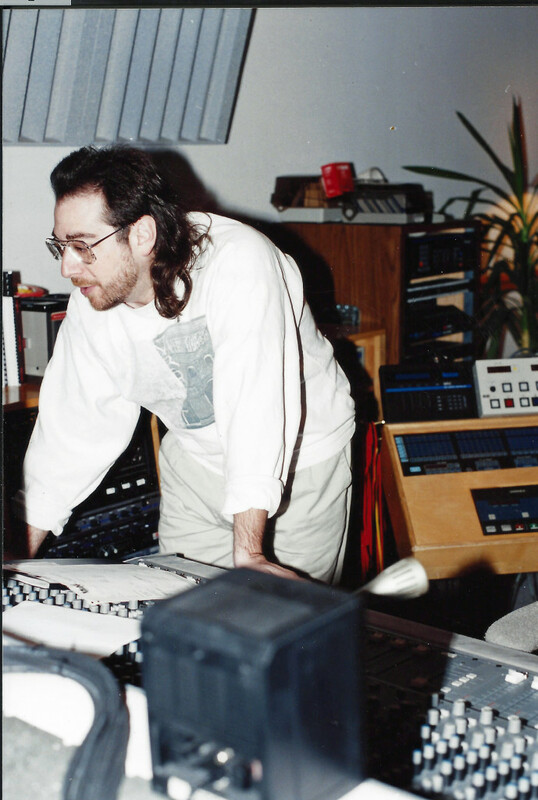 In 1995, Mr Rosch downsized and moved the studio into a large video complex where he serviced his many corporate clients, won over new ones, and augmented the evolving digital technology with classic analogue sound. In 2002, ROAR made a transition to a more boutique approach, continuing the streamlining to digital, with “in the box” audio and video recording, mixing, mastering and creative; all in a residential setting. Today, Steven Rosch Media still has a brick and mortar studio, films on location, and collaborates with a talented group of media visionaries; cherry-picking technicians, creative minds and voice artists, and pairing them to projects. It’s been a great journey and we continue to be excited about what we do. And through all of the years we’ve never forgotten that disciplined eyes and ears, a creative spirit and open mind, a results-driven attitude and a smile and handshake never go out of style.